Originally created as a joint initiative of the Society for Human Resource Management (SHRM) and Families and Work Institute (FWI), When Work Works became a project of SHRM in 2016. 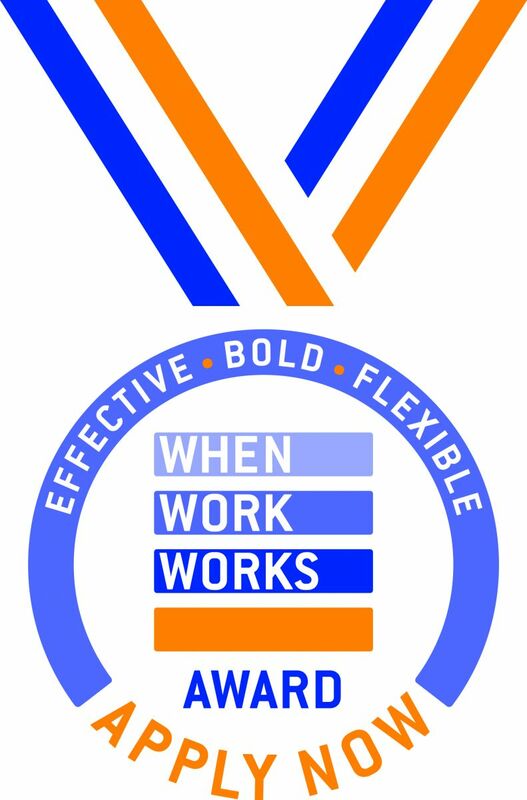 When Work Works (WWW) is a national initiative, with a goal to help businesses of all sizes and types become more successful by transforming the way they view and adopt effective and flexible workplaces. When Work Works Award Application Window opens April 2, 2018. The deadline to submit your employer application is May 11, 2018 at 6 pm ET. Follow us on Twitter @WhenWorkWorks, and @SHRMPress. Visit WhenWorkWorks.org and email WhenWorkWorks@shrm.org if you have questions or would like to be added to the WWW email list.